Feel secure and confident when placing your order. 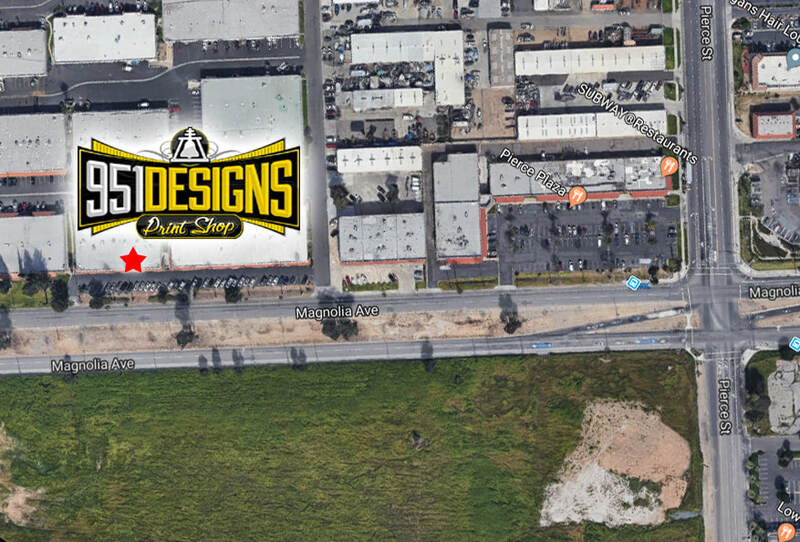 Visit our store located just off the 91 freeway and the Pierce exit in the plaza. 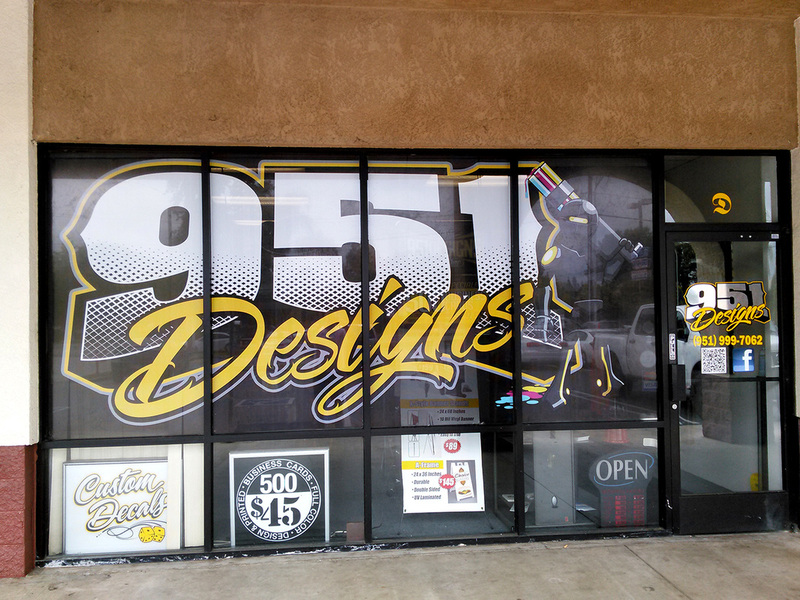 You can look at samples of business cards, flyers, T-Shirts, banners, graphics & more. We offer free consultation with every order and will help you with marketing strategies.